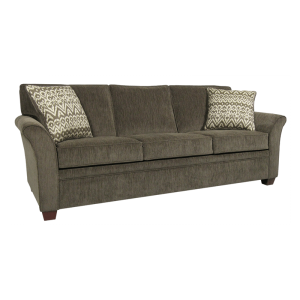 The Marysville has classic styling that is sure to integrate into any decor. With all wood frame and two pound poly foam fill it is sure to last. 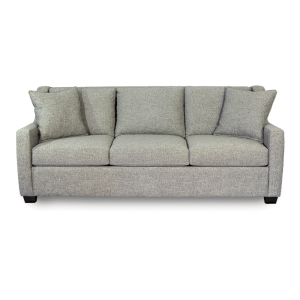 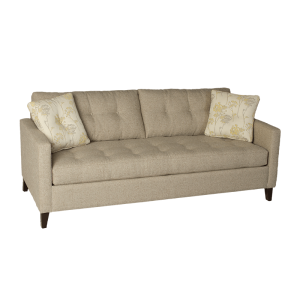 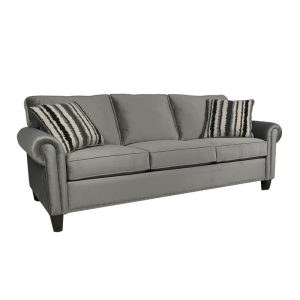 Available in Sofa, Studio Sofa, Loveseat, and Chair. 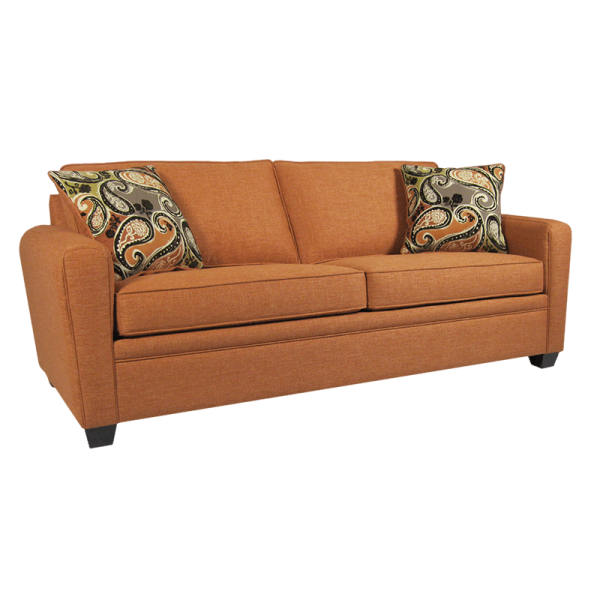 Please contact us for sectionals and other custom features.